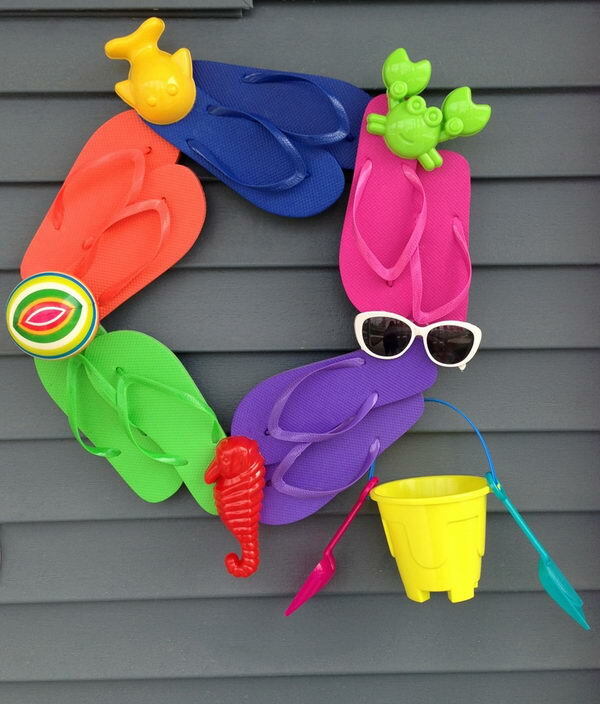 Flip flops have always been a sign that summer has begun. 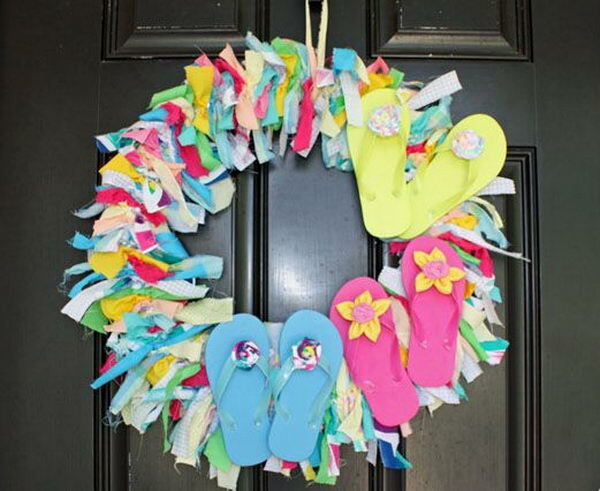 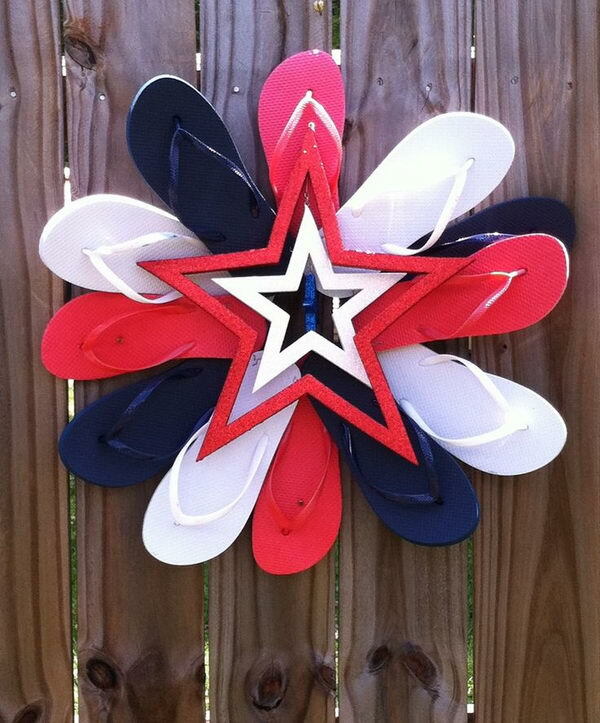 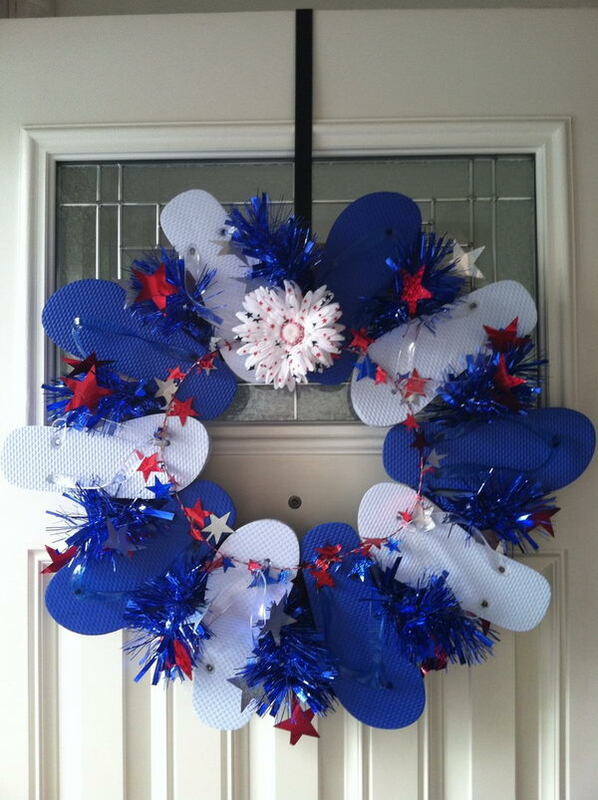 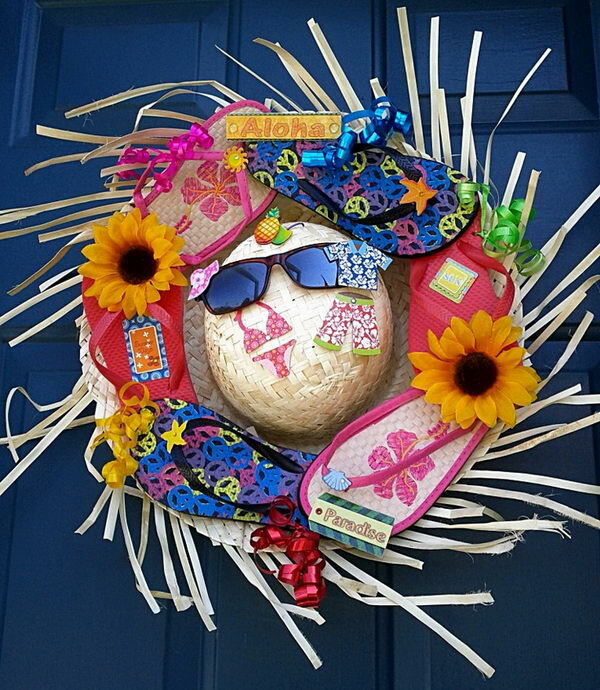 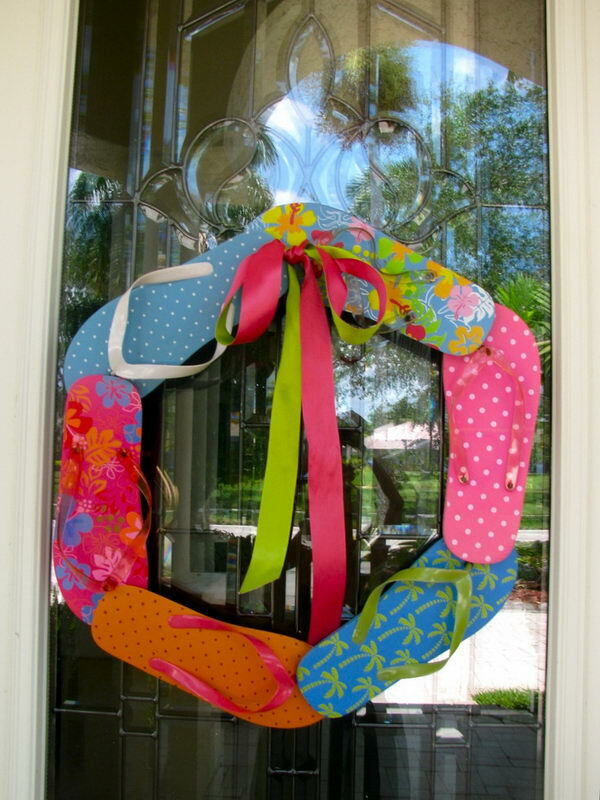 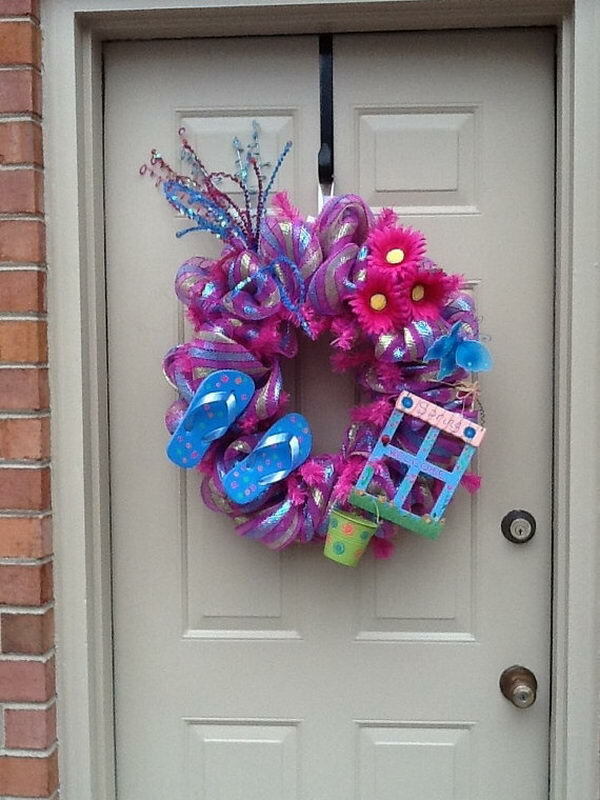 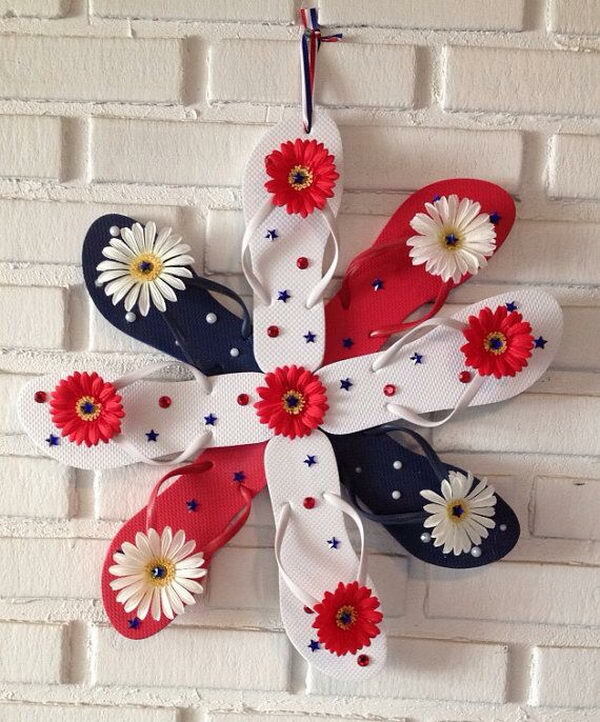 Why not add a splash of color to your home with a creative flip flop wreath on your door when summer is coming? 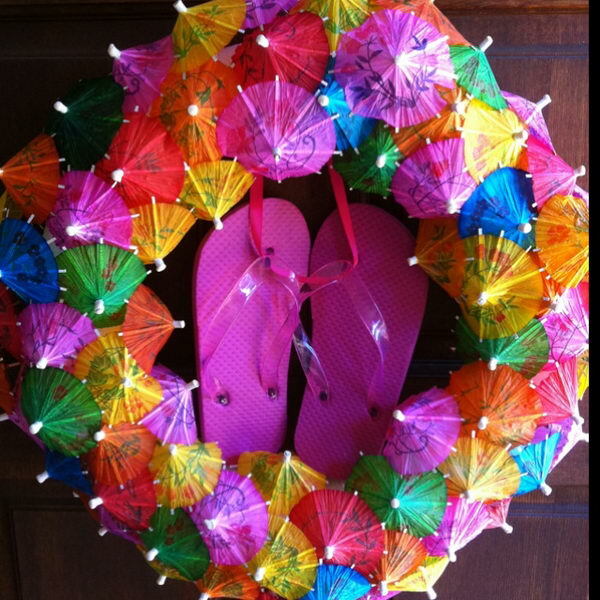 Take a look at these DIY Flip Flop Wreath Decorating Ideas which will surely inspire you. 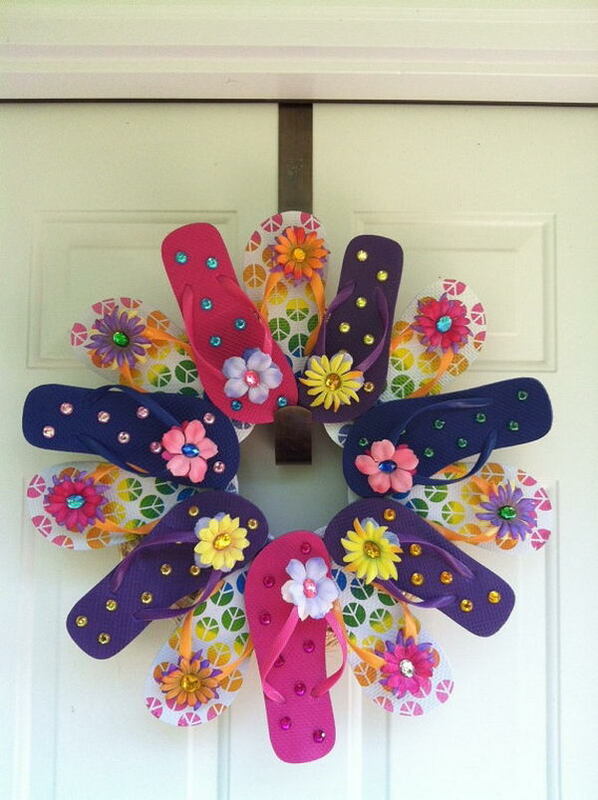 They are easy to make, come in a variety of colors and can bring a little personality to your space.